Spiritual River is a resource for addiction help and alcoholism treatment. Operated by former addict Patrick Meninga, Spiritual River has helped thousands recover from their addiction problem. 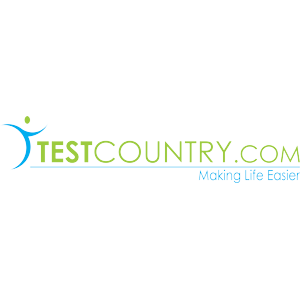 http://www.testclear.com/ has been helping people beat drug tests for over 7 years. 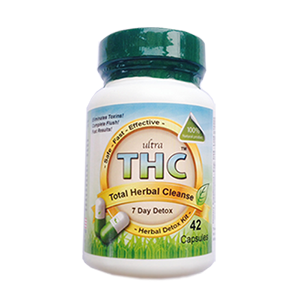 They have been providing tested solutions, proven THC detox products and drug testing kits to pass any urine, saliva, and hair test for pre-employment, random, military, and even supervised drug tests.